Many Mothers of young daughters are asked the question, “Mommy, Am I Pretty?” As Mothers we want our child to know that they are pretty. But is pretty truly a genetic lottery of physical attributes? 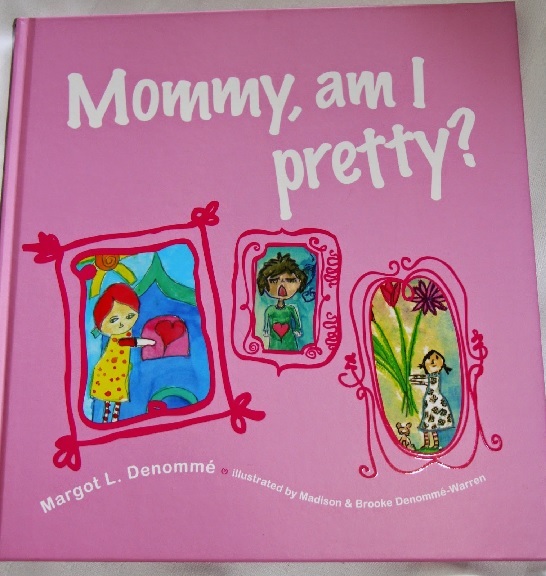 Author and Mother Margot Denommé thinks that being pretty is a whole plethora of attributes that do not involve physical beauty. Mommy Am I Pretty? was written to encourage dialogue between parents, grandparents, caregivers and teachers to empower young girls to know that their beauty lies deep within. We at thebabyspot.ca also believe that this book allows parents to guide their children through the outside beauty obsessed culture that we live in and have good, solid answers to raise strong little girls. Molly, the main character does not know what being “pretty” means. She needs some guidance into what “pretty” truly is. Her smart and savvy Mother has a series of fantastic answers that guide Molly into a way she has never thought of before. 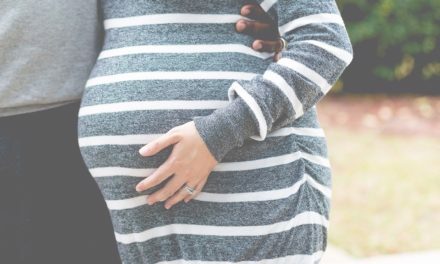 By the end of the book (and we will not give it away) Molly and her Mother develop the deep Mother/Daughter bond that is so important for girls today to have with their female caregivers. Let’s take back our true beauty! Mommy Am I Pretty? aids parents in giving great answers to what true beauty is and allows young children to understand in easy to read sentences. This book is also beautifully illustrated by Margot’s two daughters, Madison and Brooke Denommé -Warren. We can’t even begin to think what a wonderful project this must have been for them. The illustrators drew beautiful pictures to illustrate their Mother’s book. 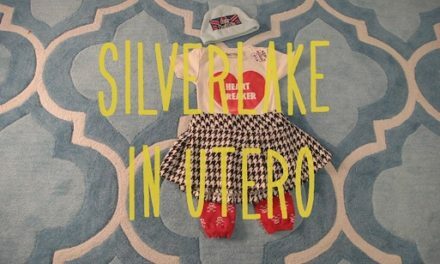 Silverlake In Utero- Wine Picnic!